Offering you a complete choice of products which include end mills. 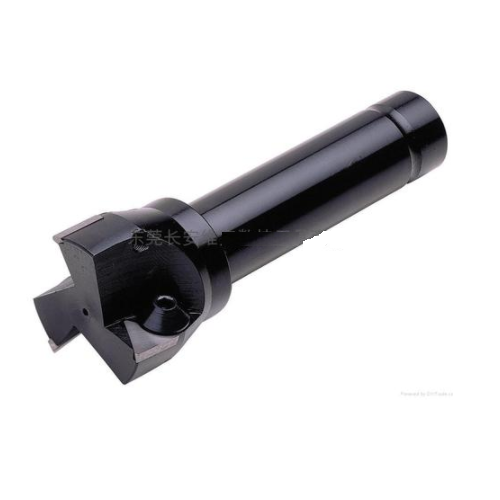 We manufacture and export the standard & special End Mills. They are used in various industries to cut the metals or other things and are highly appreciated for its superior and fine quality. These are manufactured using premium quality steel and are can be customized as per the clients requirement.